More Mandolin Methods with Chris Henry!! 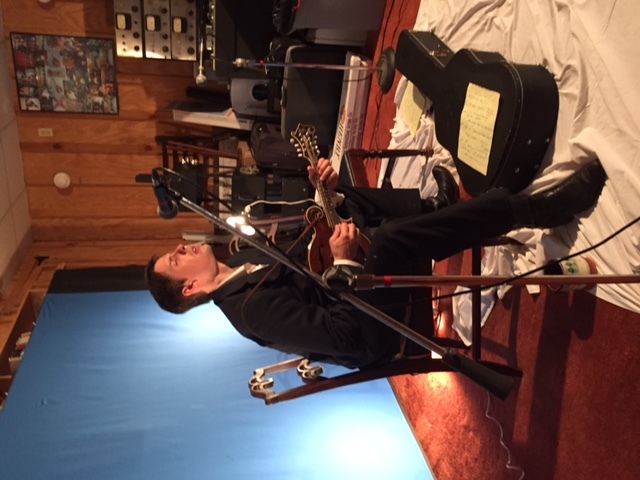 When I submitted my idea for Chris’ new DVD I submitted: Chris Henry Teaches Mandolin two Inspire You. I guess I should have use the numeric 2 (Chris Henry Teaches Mandolin 2 Inspire You) I know you mentioned you didn’t want to just call it Beginning Mandolin Volume 2. It looks like you thought I misspelled ‘to’, but I really meant ‘Two’. Perhaps the numeric ‘2’ would have been better. Just a little play on words (numerics) . Of course this would be my vote. Another one that stood you to me was: Chris Henry Teaches Mandolin for Misfits ! Have fun picking the name.